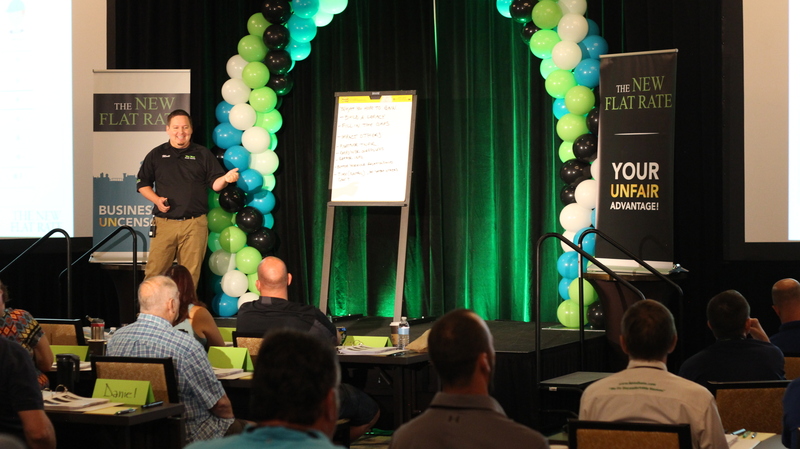 CHATTANOOGA, Tenn.– August 2, 2018 – The New Flat Rate, a leading provider of menu pricing for residential home service companies, just concluded its Business 101 Uncensored conference in Chattanooga and attendees offered glowing feedback. 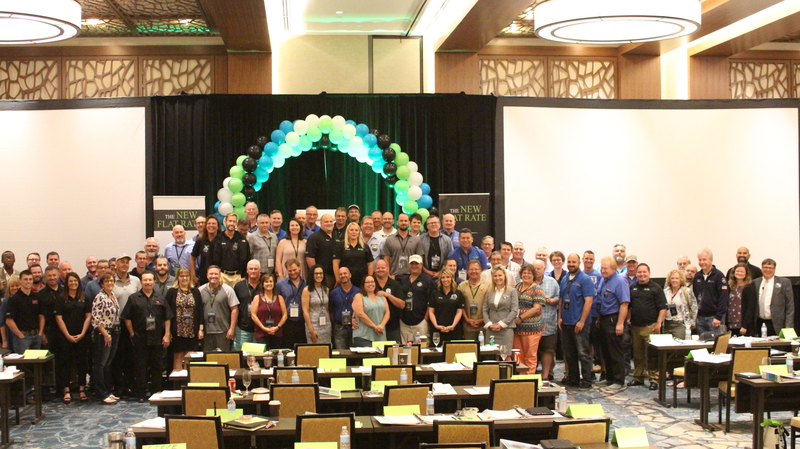 The two-day seminar, which took place July 24-25, gave attendees a comprehensive training course on everything from developing company culture to maximizing their profit through pricing structures. 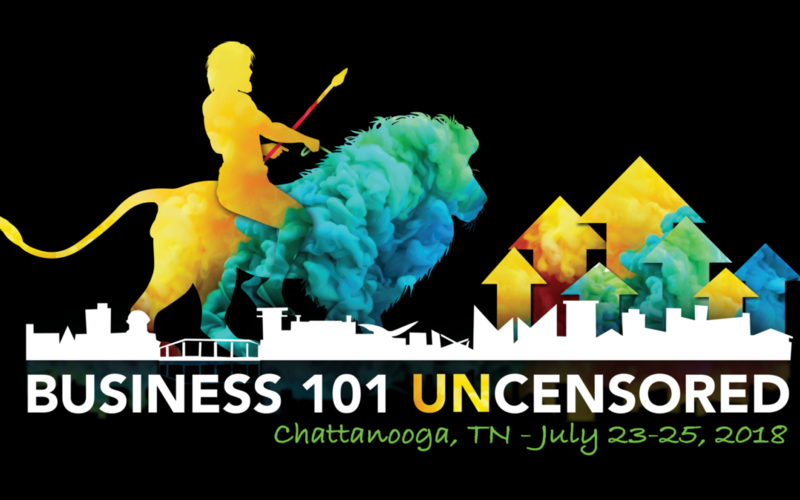 Sessions at Business 101 Uncensored covered a variety of topics, such as how to hire and retain top employees, instead of being singularly focused. Breakout sessions focused on how to find invisible profit, how company culture affects the bottom line, the benefits of service agreements and how to coach employees. Stephanie Perry with All About Home Repair said the event offered a perspective check. “I need to get on track and be more accountable, take my business more seriously and overcome the burnout I’m feeling,” said Perry. Other attendees mentioned feeling emotionally refreshed and realigning priorities. Just about all of the 19 business managers surveyed indicated they learned more than expected and all said they were extremely likely to return next year. “Business 101 Uncensored has helped clarify concepts, built my confidence in my own ideas and introduced me to new people and ideas I can apply in my own business,” said attendee Elizabeth Rice from Peco Heating and Cooling. 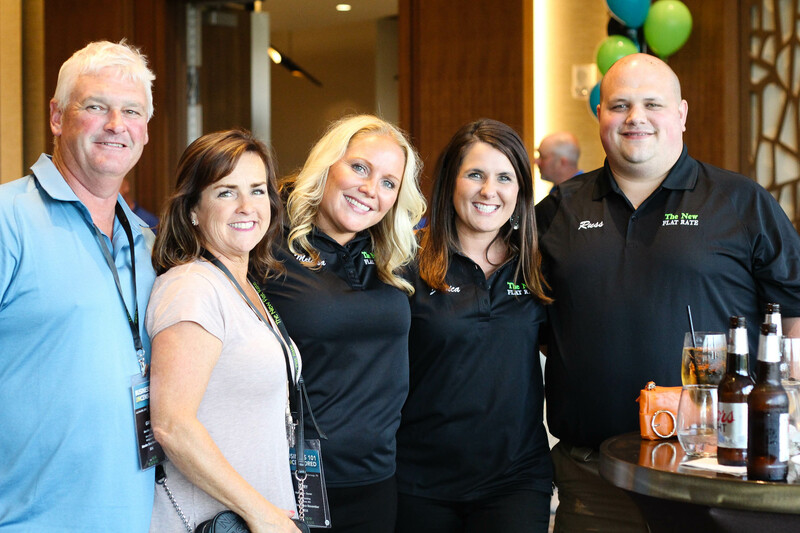 Business owners traveled from all over the country, including Maryland, Pennsylvania and Arizona, to attend the training at the Westin in downtown Chattanooga. 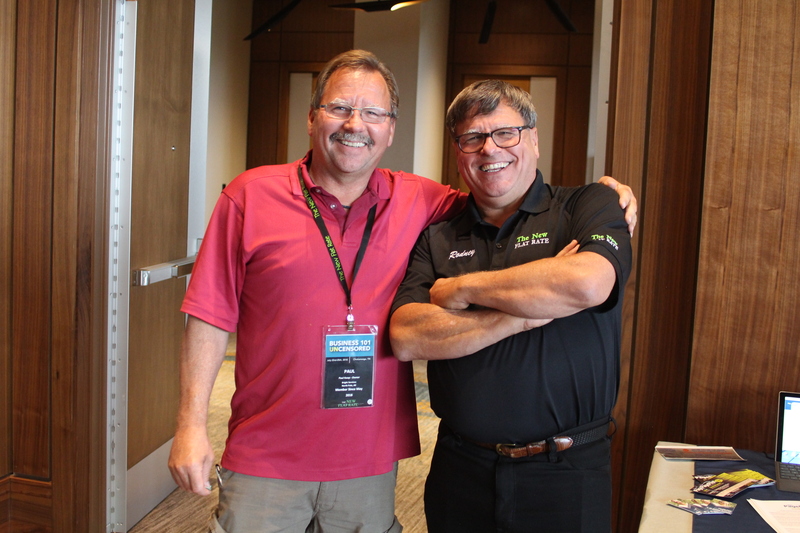 The event included presentations, product information and networking. The New Flat Rate also gave attendees the first look at a new feature, The Billable Hour Calculator, which they’ll unveil to the public in coming weeks. For more information about the company, visit www.thenewflatrate.com.